Fabulous present for any age group – thick, strong, great quality printing, fully washable and a great price! Select the design you like, and enter the name you would like to be printed on the bag below. 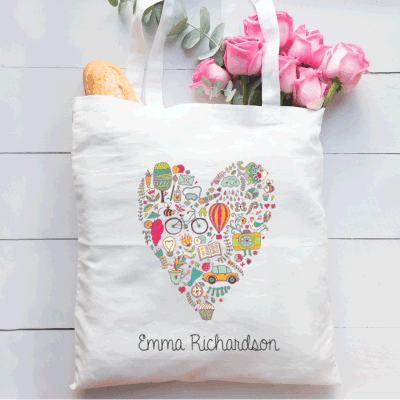 A good quality, thick canvas tote bag, with great quality printing that is fully washable.